Tobacco use is more prevalent and smoking cessation less likely among persons with Attention Deficit Hyperactivity Disorder (A.D.H.D.) In a study of smokers with attention deficit and hyperactivity symptoms, those who exhibited elevated hyperactivity and impulsivity, with or without inattention, showed lower quit rates after 8 weeks than those with inattention symptoms alone or those without the A.D.H.D. symptoms. The study, now available online in Nicotine and Tobacco Research, could help smokers and physicians to better tailor cessation treatment for individuals with A.D.H.D. “Greater understanding of the divergent associations that exist between the different kinds of A.D.H.D. have important public health consequences for smoking cessation and decreased tobacco-related mortality in this population,” said the study’s lead author Lirio Covey, Ph.D., professor of clinical psychology (in psychiatry) at Columbia University Medical Center and the New York State Psychiatric Institute. “The effect of A.D.H.D. by itself on smoking cessation has rarely been examined; the effects of the individual A.D.H.D. symptoms on smoking cessation, even less so. 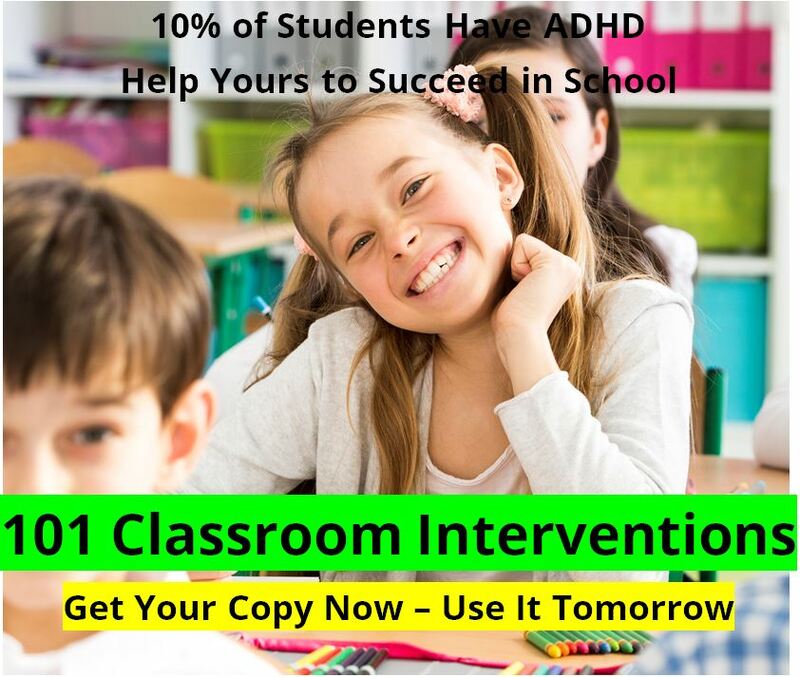 To our knowledge, the effects of inattention or hyperactivity at baseline as separate domains of A.D.H.D. on cessation treatment outcome have never been examined,” Dr. Covey reported. During the initial, eight-week phase of a maintenance treatment study, 583 adult smokers, 43 of whom were identified with clinically significant A.D.H.D. 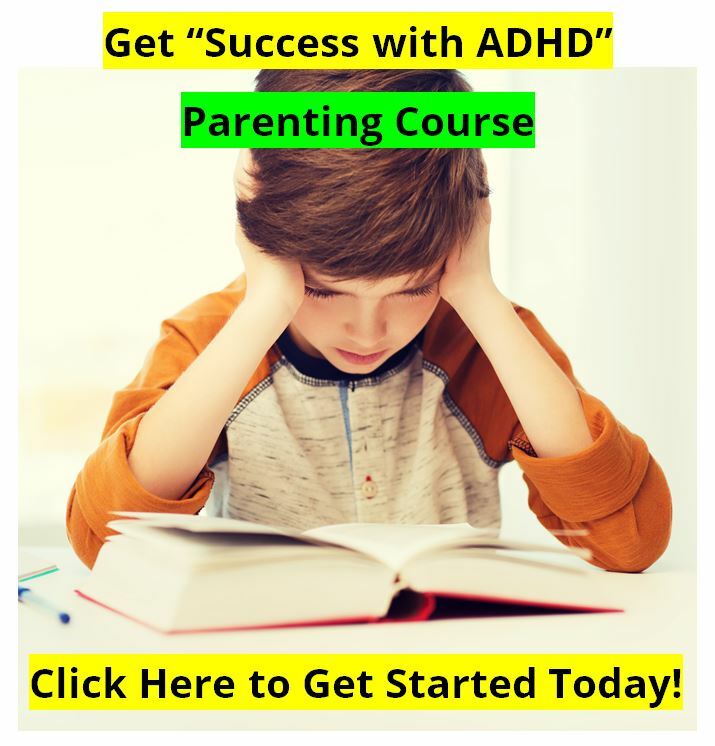 symptom subtypes using the A.D.H.D. Current Symptom Scale, were treated with the medication buproprion (brand name Zyban®), the nicotine patch and regular cessation counseling. Compared to smokers without A.D.H.D., smokers of both A.D.H.D. subtypes combined showed lower abstinence rates throughout the study. Breakdown of the A.D.H.D. group by subtype, however, revealed a more complicated picture. The researchers found that by the end of the treatment, the proportion of abstainers among A.D.H.D. smokers with inattention were nearly identical to those without A.D.H.D. (55 percent compared to 54 percent, respectively). By contrast, the A.D.H.D. subgroup with hyperactivity, with or without inattention, exhibited lower quit rates throughout the treatment period compared to smokers without A.D.H.D., essentially finding that only in the presence of hyperactivity and impulsivity, were differences observed between smokers with or without A.D.H.D. symptoms. “The knowledge gained from further study of how these early onset disorders of nicotine dependency and A.D.H.D. are related could lead to early prevention of either one or both of these conditions,” concluded Dr. Covey. More research is needed to tease out why hyperactivity causes less cessation success. The greater propensity to smoke and difficulty quitting among persons with mental illness is thought to play a role in the “hardening” phenomenon, or the increased resistance to smoking cessation among certain smokers. Much evidence that nicotine improves attentiveness and performance deficits among persons with A.D.H.D. provides a “self-medicating” rationale for tobacco use among persons with A.D.H.D. Pre-clinical data showing that dopamine, a neurotransmitter relevant to attentional processes and impulse control, is released upon smoking, is consistent with the self-medication hypothesis. A.D.H.D. is a neuropsychiatric condition that begins in early childhood and, in most cases, persists to adolescence and adulthood. The core symptom domains in A.D.H.D. 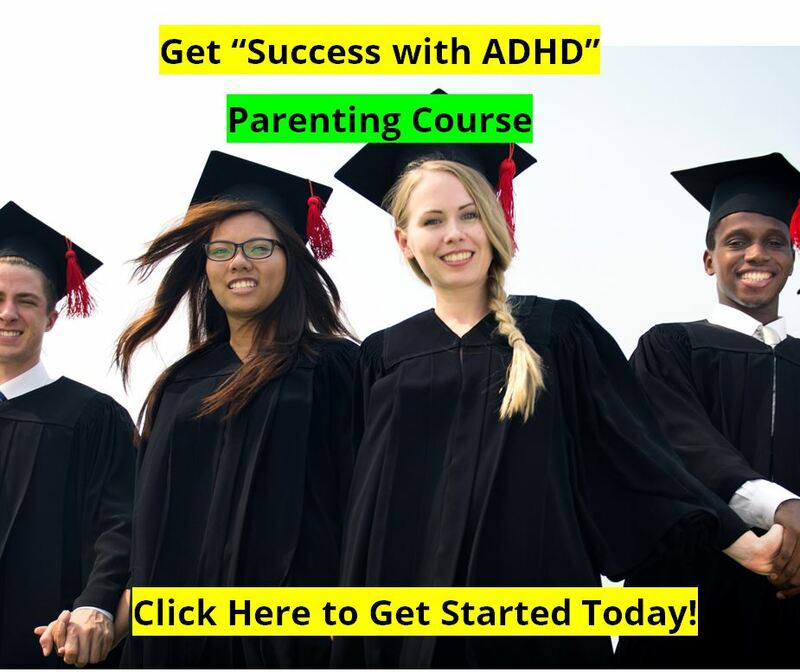 are inattention and hyperactivity/impulsivity. A.D.H.D. has been sub-classified into three subtypes: predominantly inattention, predominantly hyperactivity/impulsivity, and combined inattention and hyperactivity/impulsivity. For more information about smoking cessation and the A.D.H.D. study, Dr. Covey can be reached at 212-543-5736, lsc3@columbia.edu. This study was supported by the National Institute on Drug Abuse (NIDA). In addition, study medications were donated by GlaxoSmithKline, Inc.
Columbia University Medical Center provides international leadership in basic, pre-clinical and clinical research, in medical and health sciences education, and in patient care. The medical center trains future health care leaders at the College of Physicians & Surgeons, the Mailman School of Public Health, the College of Dental Medicine, the School of Nursing, the biomedical departments of the Graduate School of Arts and Sciences, and allied research centers and institutions. Established in 1767, Columbia’s College of Physicians and Surgeons was the first in the country to grant the M.D. degree. Among the most selective medical education institutions in the country, CUMC is home to the largest medical research enterprise in New York state and one of the largest in the United States. Visit www.cumc.columbia.edu.